Nope. Sorry. No beer here. This is ours. Now go away. What in the blazes is going on? Beer. Firkins and firkins of it. For £3 a pint. Where? St Anne’s Church Hall, Letchworth Road, Leicester. And when is it? Friday, March 4, from 5pm. Eh? It’s a pop-up pub serving the liquid gold of Leicestershire’s finest brewers; Charnwood, Tres Bien, Langton, Everards etc. Ooh, and Church End from Warwickshire. Whodunnit? 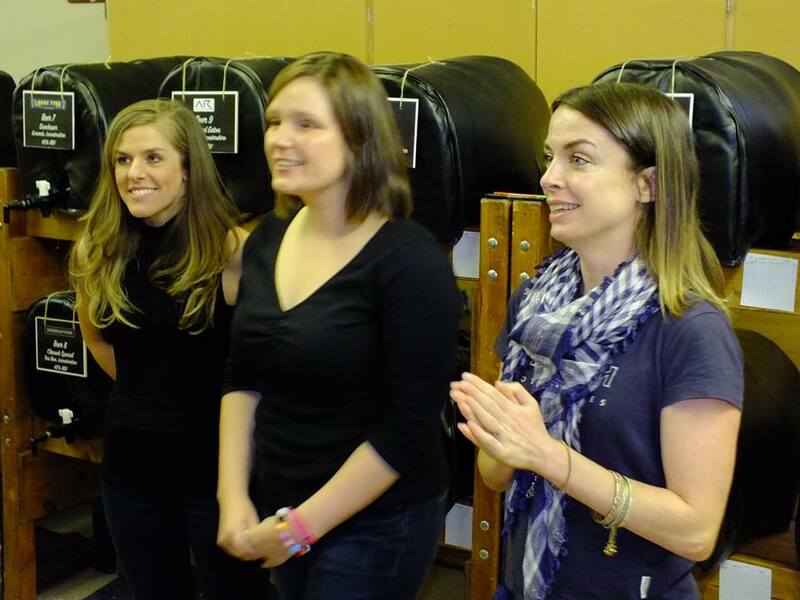 The Western Park Beer Festival Committee. Owt else? Crisps and Bombay mix. The PUP’s what you might call the amuse bouche of the Western Park Beer Festival which will be happening in August.